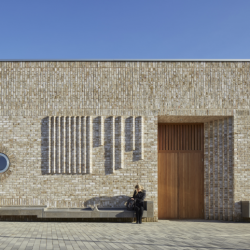 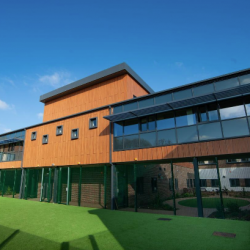 Facing bricks from Wienerberger have featured in the creation of beautiful façades for the award-winning Storey’s Field Community Centre and Nursery project in Cambridge’s new Eddington development. 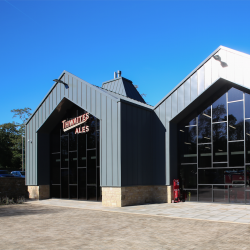 Senior has brewed up a storm in Lancashire recently by creating an eye-catching façade for Thwaite’s new head office and brewery facility. 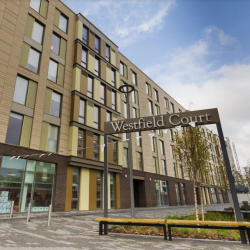 A new student accommodation development at the University of Hull is being constructed using the Nvelope NV1 rainscreen support system. 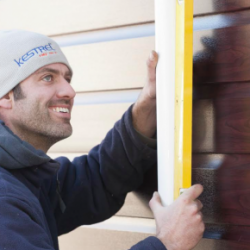 Kestrel has proved sustainable sourcing is at the heart of its business after achieving the BES 6001 for the sixth consecutive year. 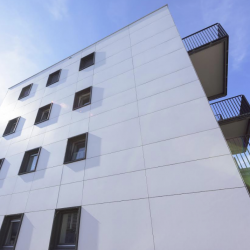 The importance of visual aesthetics to architects is evidenced by the popularity of Schueco UK’s FWS 60 CV concealed vent facade. 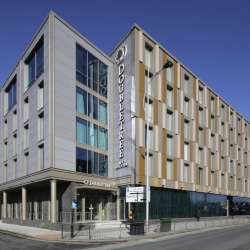 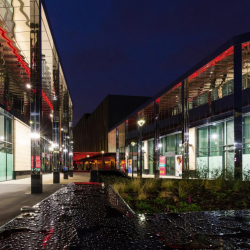 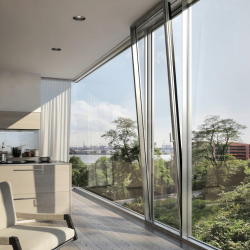 Leading aluminium fenestration systems manufacturer Senior Architectural Systems is being showered with positive reviews for its hotel sector work.